BIFEM Music Reviewers’ Workshop participants announced! We are proud to announce the five successful applicants for the BIFEM Music Reviewers’ Workshop. We are really happy to have received so many applications of such a high quality from around Australia. These five successful applicants will be writing up a storm during the incredible BIFEM festival. 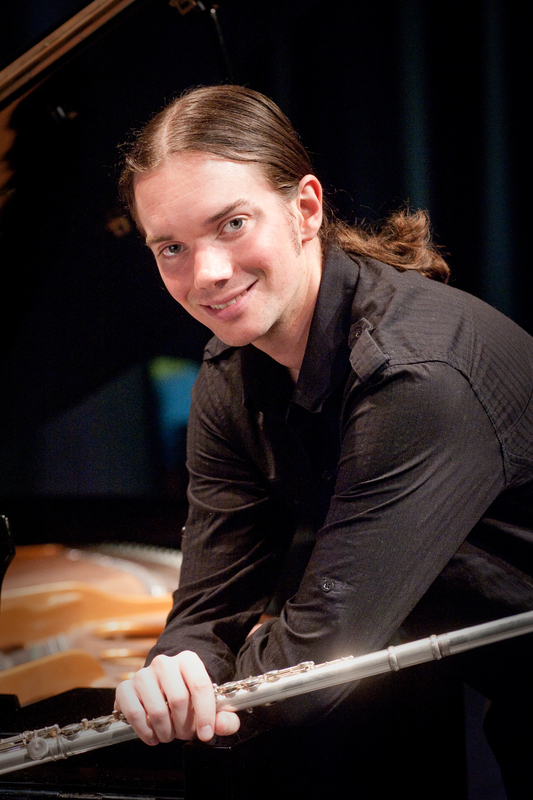 Charles MacInnes is a trombonist, composer, educator and researcher. He has performed with the North German Radio (NDR) Big Band, Australian Opera and Ballet Orchestra, Hamburg State Opera, Australian Art Orchestra, Australian Chamber Orchestra, Melbourne Symphony Orchestra, as well as working as a studio and theatre musician. He has composed works for Melbourne Chamber Choir, violinist Sarah Curro, pianist Michael Kieran Harvey, Australian Brass Quintet, Syzygy Ensemble, Plexus Ensemble and collaborates with artists as a sound designer. Charles has lectured at the Victorian College of the Arts, Australian National University, The University of Melbourne and specialises in creating music workshops for young people. He is currently undertaking a PhD at Monash University on the role of improvisation in new music. Delia Bartle is a Hobart-based musician and writer with a keen interest in new and electronic music. In 2014 she was Dux of Hobart College and recipient of an ADF Long Tan Leadership and Teamwork Award. She attended the 2015 Australian Youth Orchestra’s National Music Camp under the tutelage of Julian Day and Alastair McKean in the Words About Music program. She was awarded the 2015 AYO Music Presentation Fellowship to work with ABC Radio National, the Australian Music Centre, Limelight Magazine and the Sydney Symphony Orchestra. 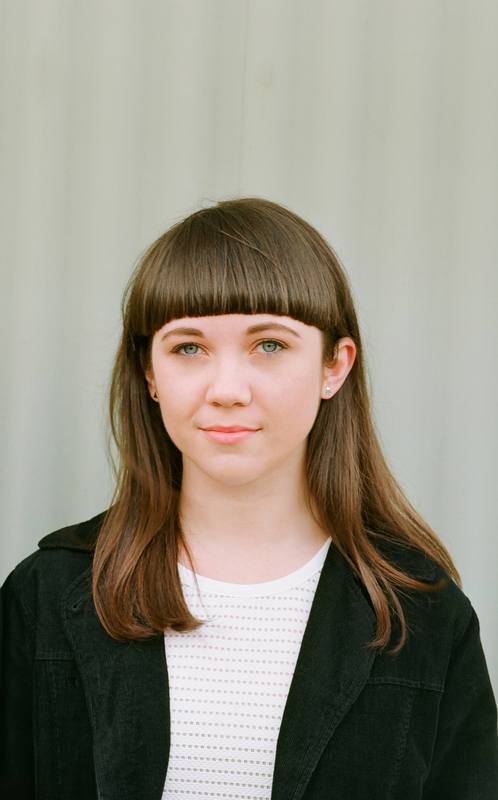 She regularly contributes reviews and interviews to Limelight Magazine, Acid Stag, Pilerats and Casual Band Blogger. Her interviewees include Nick Tsiavos, Margaret Leng Tan, Helen Gillet and Natalie Williams. Simon is a Melbourne-based writer, poet, and post-graduate student. He has published critical work with Cordite Poetry Review, Rabbit Journal, The Music Magazine, and Don’t Do It Magazine. He recently completed a MA on radical poetics at the University of Melbourne. 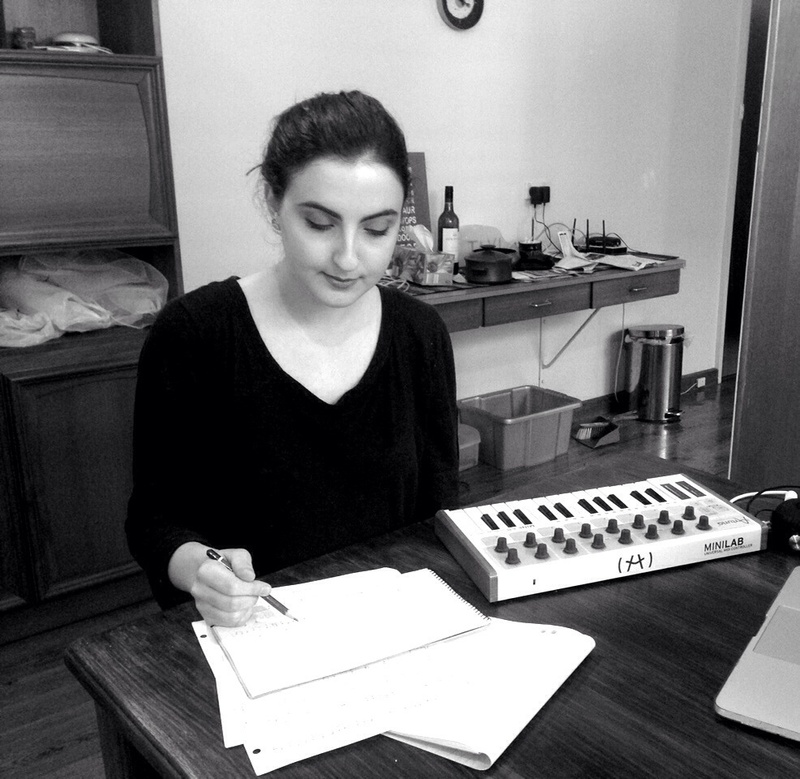 Jaslyn Robertson is a composer and currently studying a Bachelor of Music – Composition at Monash University. She has composed for international performers including ensemble Vortex from Switzerland. She has studied and written about the implications of improvisation in a new music context, development of form in music of the 20th and 21st centuries, and use of unconventional ‘noise’ in music. 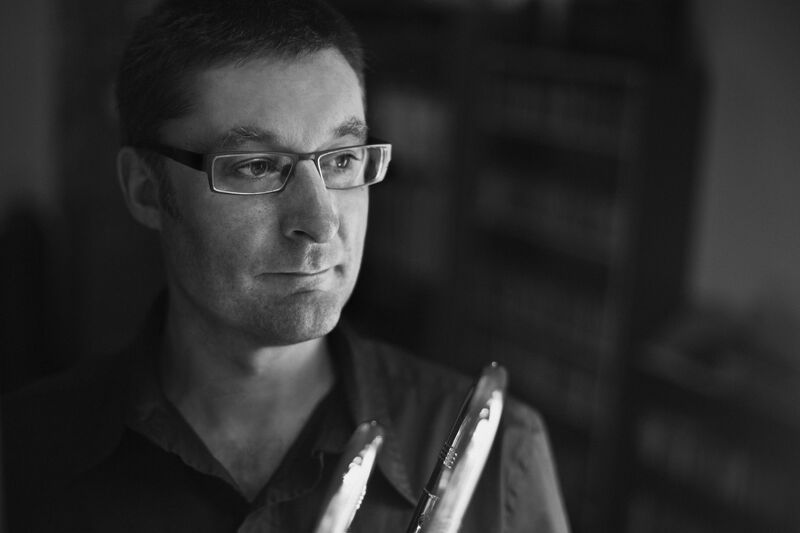 Angus McPherson is a Sydney-based flutist and writer. His articles have appeared in flute magazines and blogs in Australia and overseas including ClassikON and CutCommon. Angus attended the Australian Youth Orchestra’s Words About Music program in 2015. He is currently writing program notes for the Willoughby Symphony Orchestra and working with mentors in the field as winner of the AYO/WSO Fellowship. 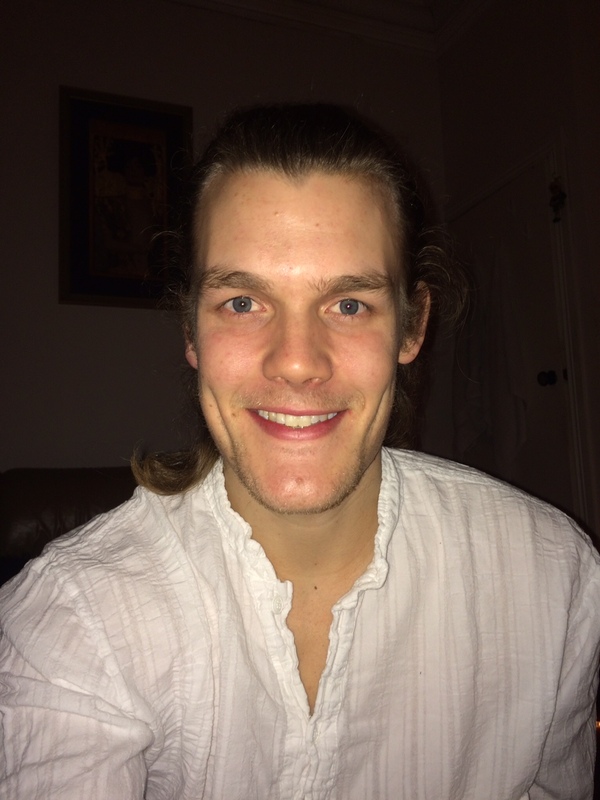 Angus is currently completing a PhD in Music at the University of Tasmania. His research focuses on the work of contemporary Hungarian composer Gergely Ittzés. He has performed and taught in Australia, Canada and the UK.